Two New Jersey Brothers are scheduled to orbit Earth simultaneously (and tweet about it) this winter. Twin brothers from New Jersey will orbit earth together this winter searching for antimatter, dark matter, strange matter and measuring cosmic rays. Their mission: To deliver, install and supervise the Alpha Magnetic Spectrometer–a $1.5 billion piece of hardware that took 15 years to build and will be mounted outside the International Space Station to study the universe’s origin by measuring things we can’t see. Although the mission is the last scheduled flight for the shuttle, Mark didn’t get misty-eyed talking about it. He pointed out it’s time for the next generation of American space ventures, and installing the AMS was the last major milestone for the shuttle program to hit. 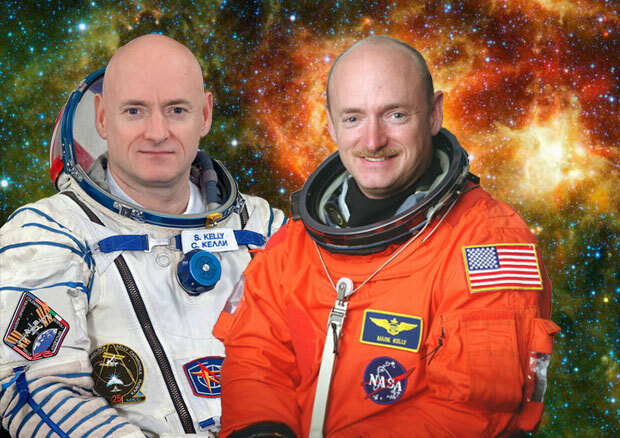 His brother Scott Kelly will launch to the space station aboard a Russian Soyuz spacecraft from Kazakhstan in October. 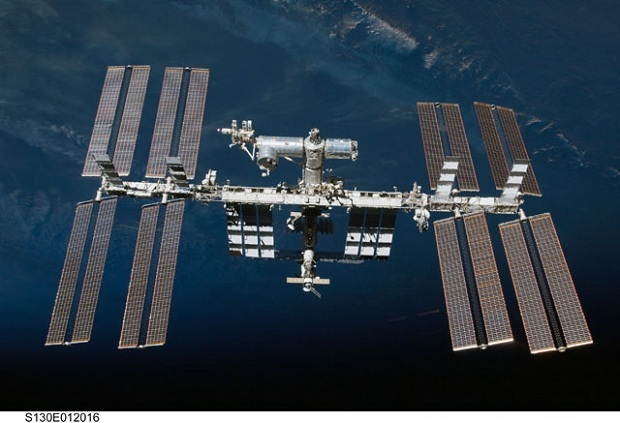 He’s scheduled to spend six months aboard the ISS as commander. It’s his third mission and his longest to date. So how will he be passing time in zero gravity? “I’m an on-again, off-again tweeter. I plan on doing it (updating his Twitter feed) from space,” he said. If things go as planned, the pair would be working together in orbit for eight days before the shuttle undocks and returns to Earth. Even though working conditions are cramped and challenging (the sun rises every 45 minutes aboard the ISS), the brothers say they’re thrilled to complete the mission.